This includes all the devices you use that receive a cell signal or use WiFi. 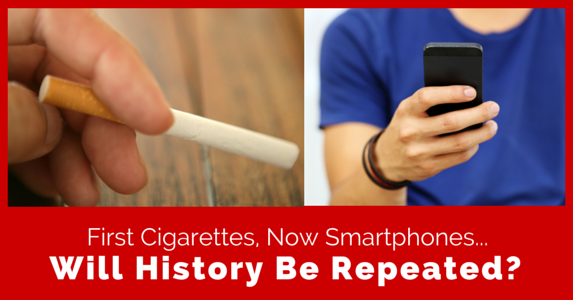 (Including smartphones, tablets, e-readers, wireless phones, and laptops.) 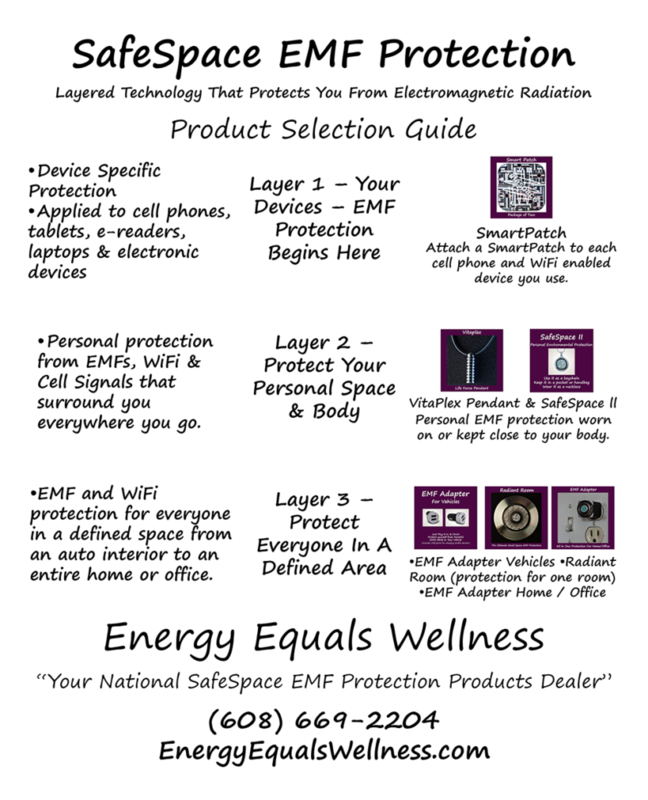 Layer One protection products are applied directly to your device making them EMF safe for you to use and carry. 2) Layer Two includes personal protection from the electromagnetic fields, WiFi and cell signals that surround you wherever you are. 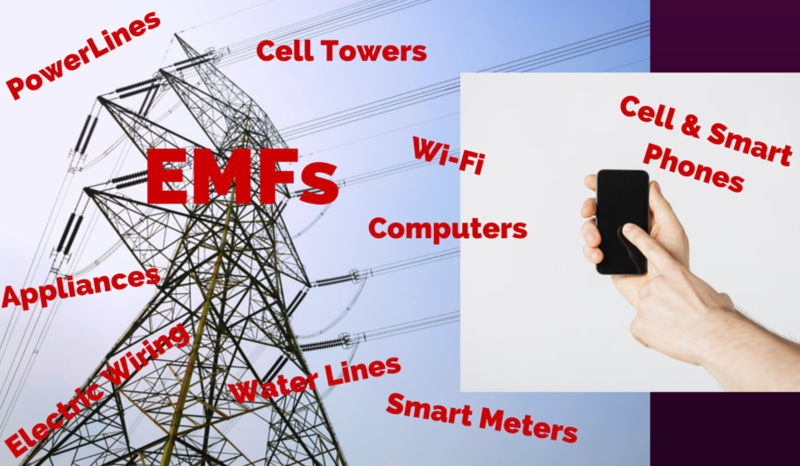 This includes radiation generated by wireless routers, cell towers and masts, computer labs and workstations, office and home electronics, smart meters, airline and automobile travel. Layer Two protection is worn on, or carried near your body. By combining Layer One and Layer Two protection products, your body is protected from your personal EMF devices—plus—all the EMF related radiation you come in contact with everywhere, every day. 3) Layer Three protection is similar to Layer Two. However, while Layer Two products protect only you, Layer Three products cast a wider protective frequency protecting everyone in a defined space from EMF, WiFi, cell tower radiation, and more. There are Layer Three protection products available for spaces ranging in size from an auto interior, to a single room, to an entire home or office. Start with Layer One protection applied to all of your personal WiFi and cell phone capable devices. 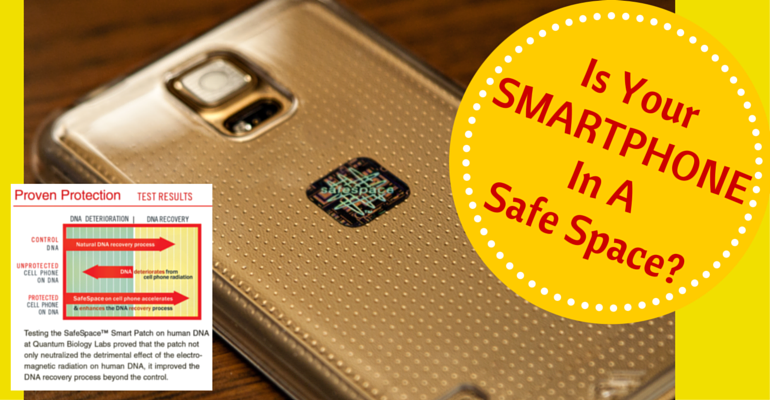 Next, protect your body from the EMF radiation that saturates every space you occupy by wearing or carrying a Level Two SafeSpace Protection product. 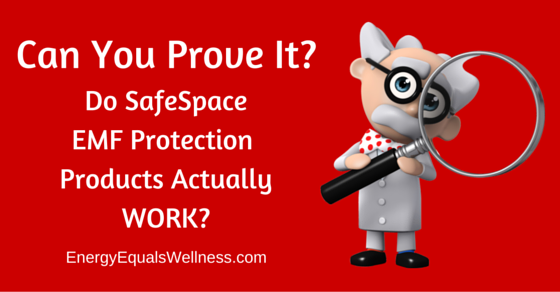 Finally yet importantly, protect the health of all those around you by making your auto, home and office a protected space with a defined space Level Three protection product. Please refer to the Product Selection Guide below for more information.